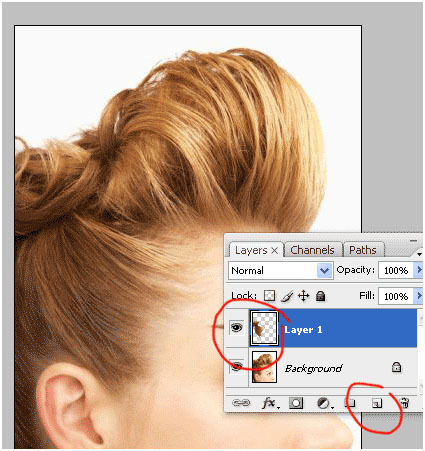 3) Include a new layer by pressing (Ctr +Shift + N) and paste(Ctr+ V) the copied area on the very same place. 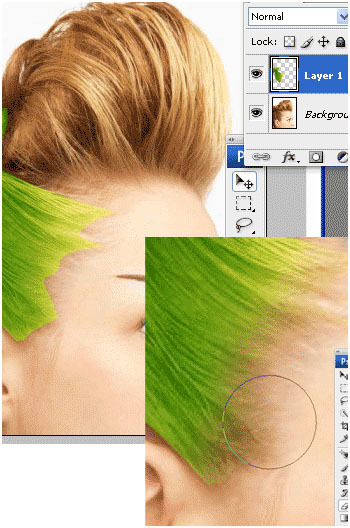 3.1 Paste copied Hair on exact same location however Brand-new Layer Fig 1. A. 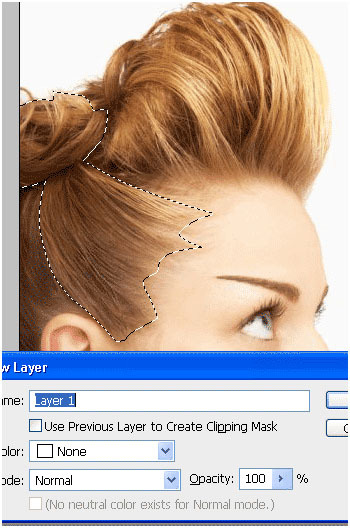 3.2 Paste copied Hair on same location but Brand-new Layer Fig 1. B. 3.3 Go to the Image menu, Image > Adjustments > Variations > and choose any good color you desire. Here I have actually choose green color. 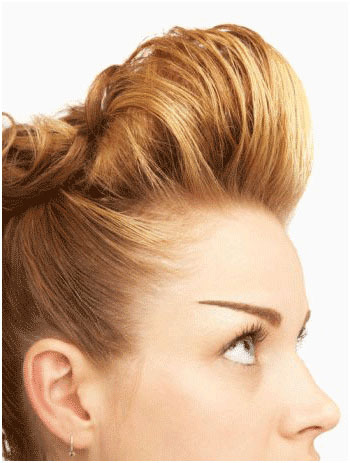 Now you will certainly see that the edges will be really sharp, we need to combine it with the real hair. To do this, select the eraser tool, reduce the opacity value to around 20 % and erase sharp edges. 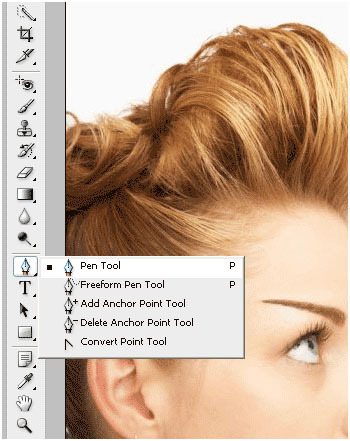 Eliminate sharp edges utilizing eraser tool. 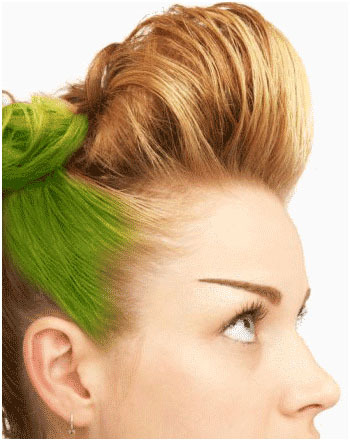 4)Now our Green colored hair is ideal. Take a look at the image listed below:. You can utilize the very same technique discussed above to make a different shade. Take a look at the image below:. 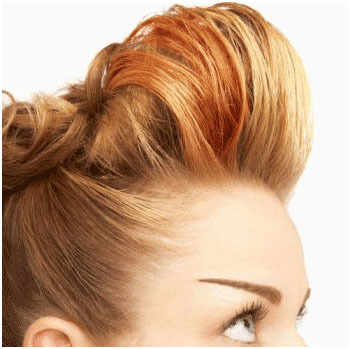 Brown Shade on the top section of hair. 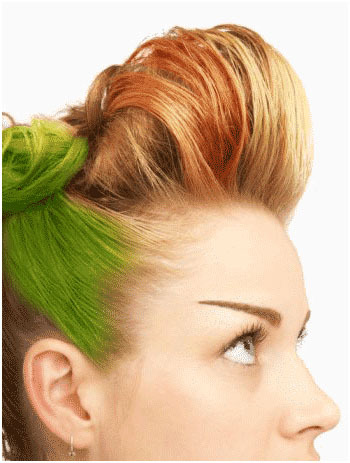 I hope you like this Adobe Photoshop Tutorial for changing hair color.